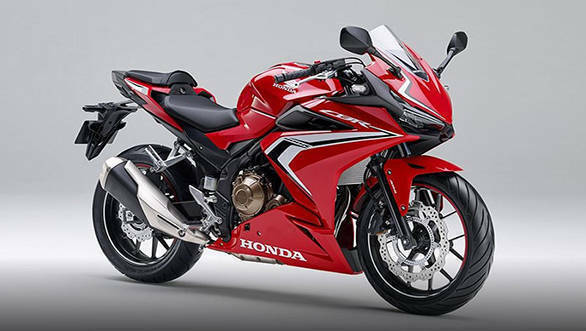 The Honda CBR400R was unveiled globally at the 44th Tokyo Motor Show in Japan. 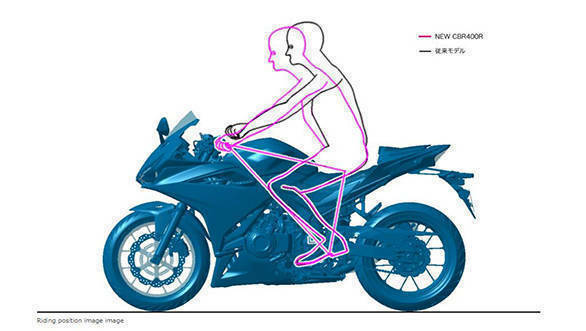 The bike goes up against the Kawasaki Ninja 400, 2019 Yamaha YZF-R3 and the KTM RC 390. 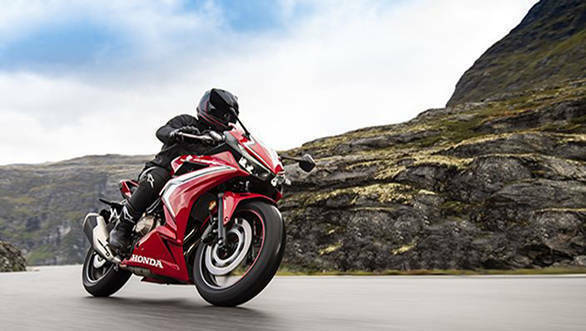 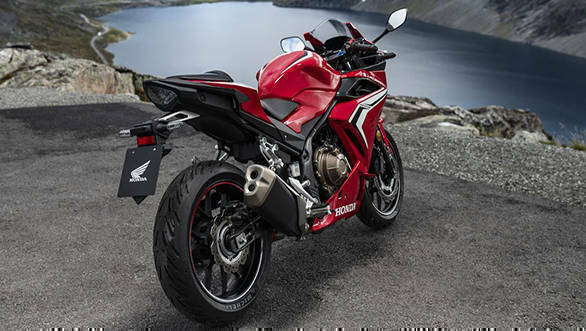 Powering the bike is a newly developed 400cc, liquid-cooled engine, mated to a six-speed manual gearbox. 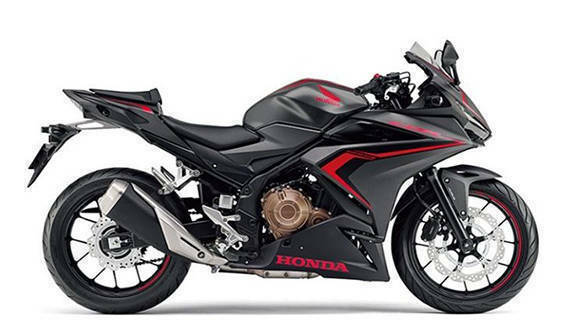 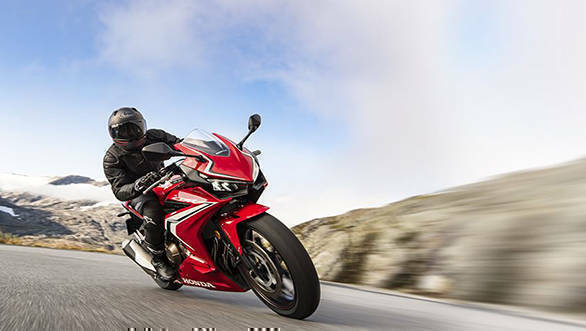 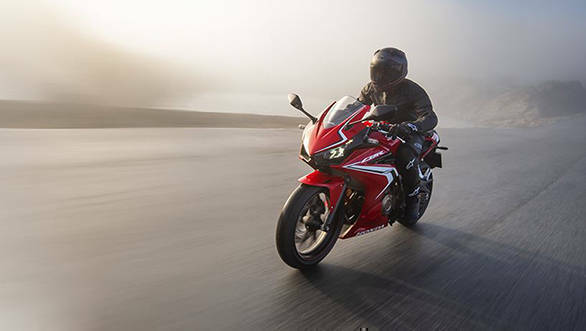 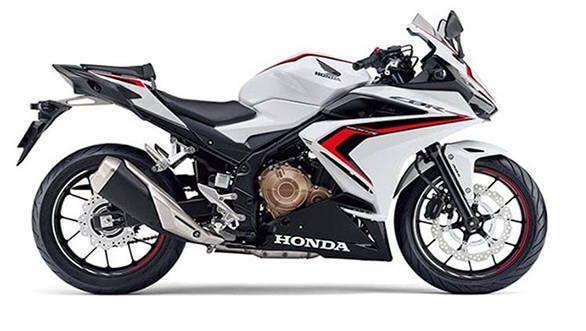 Based on the chassis of the 2019 CBR500R, the bike also borrows some styling cues from it. 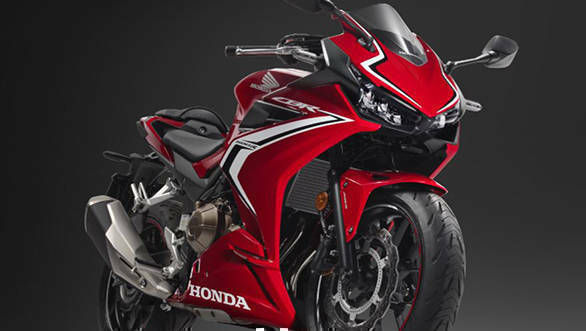 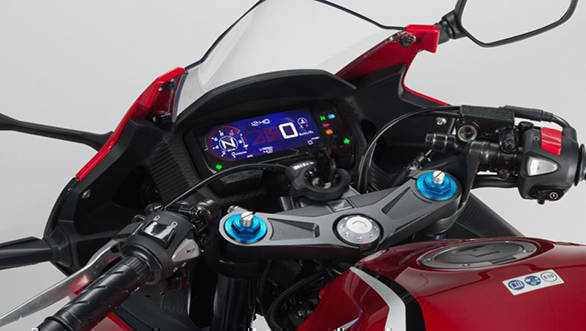 Here is a detailed image gallery of the new 2019 CBR400R.